"Vanilla Fudge" is the first album by the American psychedelic rock band Vanilla Fudge. Released in August 1967, it consists entirely of half-speed covers and three short original instrumental compositions. Seriously, a heavy psychedelic sound, covering the then popular hits is really a groundbreaking effort. And it sounds very good even today! 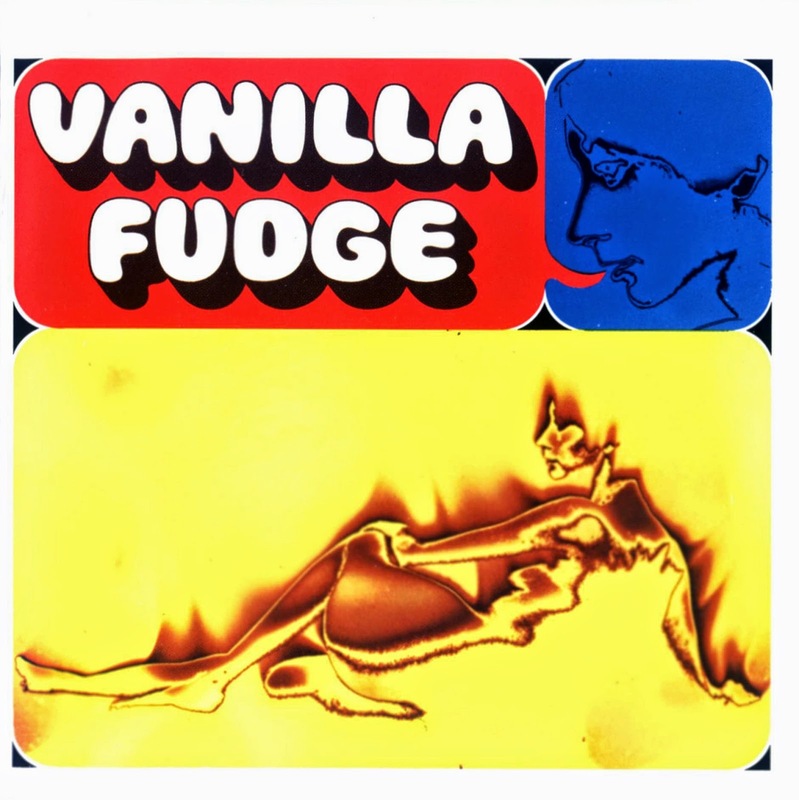 The album was Vanilla Fudge's most successful, peaking at #6 on the Billboard album charts in September 1967. Parts of the original stereo LP were actually mixed in mono, including the entire track "You Keep Me Hangin' On". An edited version of "You Keep Me Hangin' On" was released as a single and also charted.